Tin Can Knits Book Launch!! 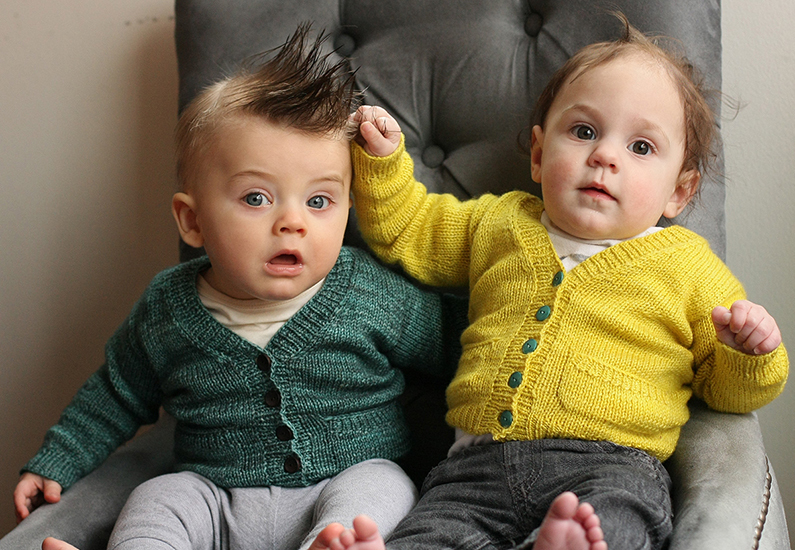 Tin Can Knits just released their final pattern in their newest collection, Max and Bodhi’s Wardrobe, which we have been profiling over the past few weeks. 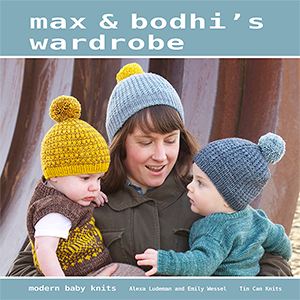 The full eBook of this collection was made available today, and we are thrilled to announce that Alexa Ludeman from this dynamic duo will be launching the release of the hard cover version at our June 26th Summer of Sock Event Party! Mark your calendars and join us from 6:30-8:30 that Friday night as we will be welcoming in the start of summer, celebrating a season of sock knitting, and now partying with Tin Can Knits in support of their newest arrival!